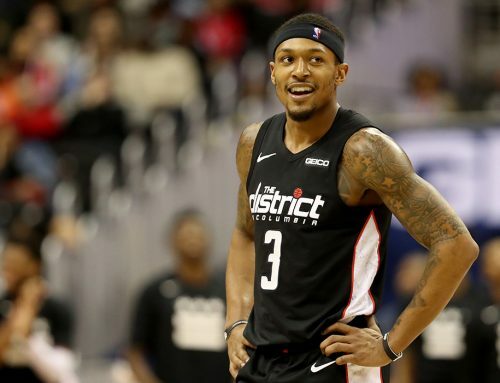 Bradley Beal and the Washington Wizards returned to their winning ways over the weekend, defeating the Cleveland Cavaliers and the Chicago Bulls on back-to-back nights. 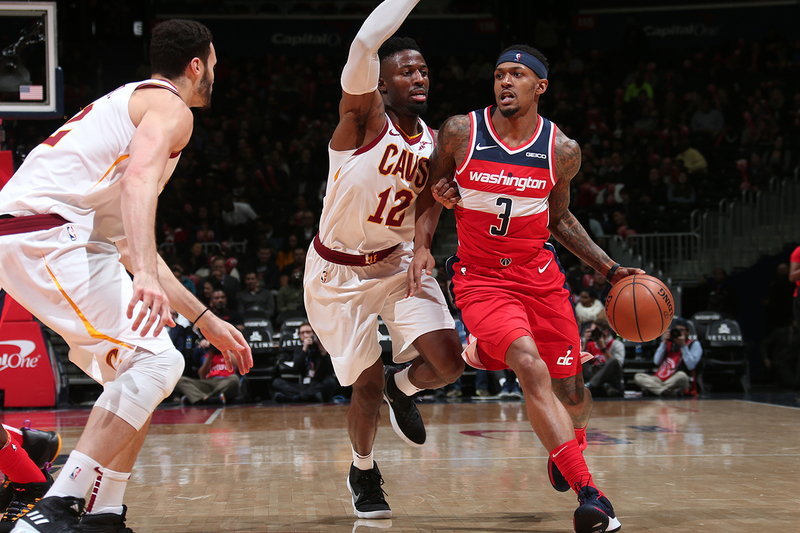 Washington hosted the Cleveland Cavaliers on Friday, winning 119-106. The Panda registered a double-double, dropping 25 points on 9-20 shooting (2-6 3PT) and 13 assists along with six rebounds. The Wizards jumped out to an early lead after starting strong with 41 points in the first quarter. When the second unit checked in with some new faces, they picked up where the starters had left off, maintaining a comfortable advantage throughout most of the game. 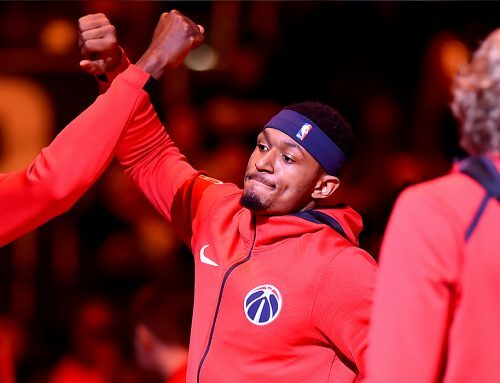 Bobby Portis and Jabari Parker played their first game in a Wizards uniform after being traded for Otto Porter Jr. earlier this week. Both made their presence felt as Portis scored 30 points and grabbed six rebounds while Parker finished with seven points, 11 rebounds and nine assists, contributing in a variety of ways. After the win over the Cavs, Brad and his teammates had a quick turnaround, flying to Chicago to take on the Bulls at the United Center on Saturday. 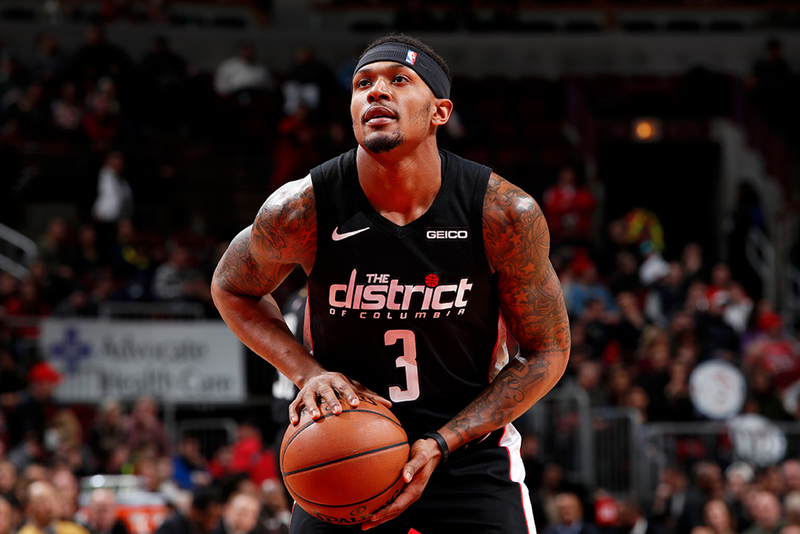 Led by Beal’s 31 points, the Wizards topped the Bulls 134-125 on the road for their second victory in as many nights. And for the second night in a row, Portis and Parker elevated the Wizards’ new-look second unit, combining for 30 points, 17 rebounds and 10 assists in the win. In addition, Wesley Johnson, who was also acquired in a trade deadline deal, chipped in 14 points off the bench in the win over the Bulls. Parker’s contributions were especially valuable on Saturday because of his ability to fill in for Jeff Green, who left the game with left hip tightness. 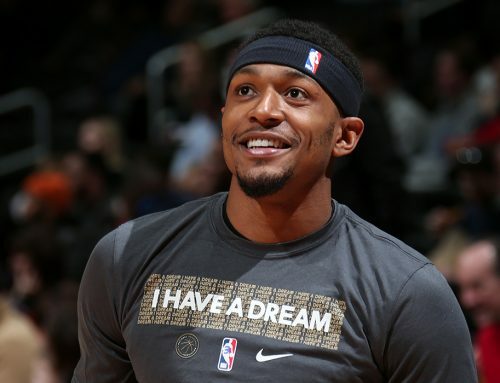 If the Wizards are going to reach the playoffs again this season, these new acquisitions will likely play a large supporting role in getting there, and so far, they are off to a good start with the Wizards. The key to the victory again was a fast start as the Wizards built a 15-point lead heading into halftime after a 76-point first half. Then, in the second half the team played solid defense to maintain their lead and secure a second straight victory. Next up for Washington is a road game against the Detroit Pistons, a team currently eighth in the Eastern Conference standings. The game is scheduled for 7 p.m. ET.